When we arrived that afternoon for the meet and greet, we were escorted into a large area on the other side of the convention show floor. 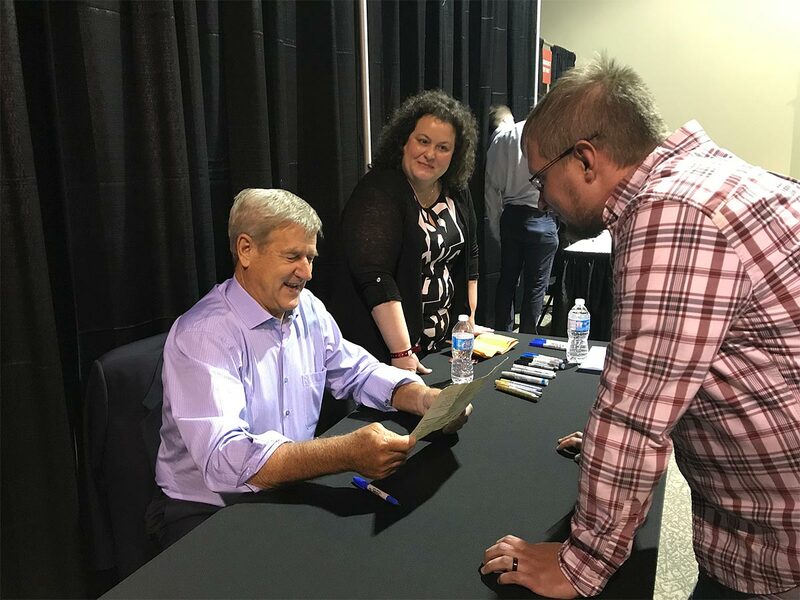 Once checked in and given our VIP lanyards, we turned the corner and there he was Bobby Orr! Bobby was standing posing with other guests for their photo with a big smile on this face. Watching him interacting with other guests, making jokes, shaking hands and hugging people like they were his friends and family members put my mind at ease. I thought, wow, he seems just as friendly and personable as he appears to be on TV — this is going to be great. We get in line and the closer we get, the more nervous my wife becomes. “I’m afraid to meet him,” she said to me. 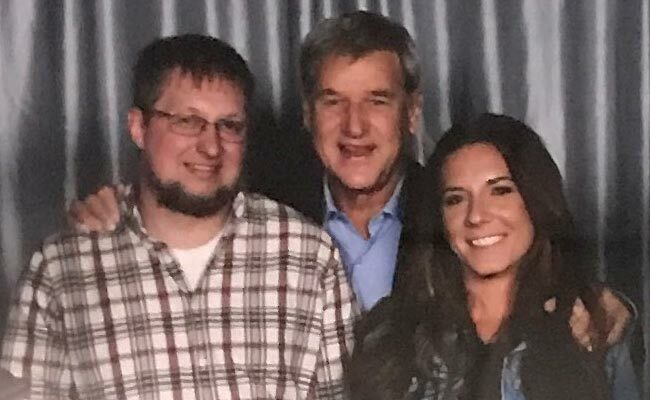 “I mean, he is Bobby Orr.” My wife is from North Carolina and had not a clue about hockey until she married me and now is about to shake hands with one of the greats. I understood. Bobby shook my hand and thanked me. Then he turned to my wife and said “Afraid to meet me? I’m excited to meet you!” and gives her a big hug. We burst out laughing, and the camera man, through his own laughter, snaps the second photo. “Thanks, guys. I will see you again in a little bit,” Bobby said. We step away, and within 30 seconds the Frameworth staff is handing us our framed photo to put on our wall at home. As Bobby finishes up taking photos, we grab some food from the buffet. Once Bobby is finished with the photos, he walks over to a small table to sign for the all the guests. The item I had brought for him to sign was something I had purchased on the show floor earlier. 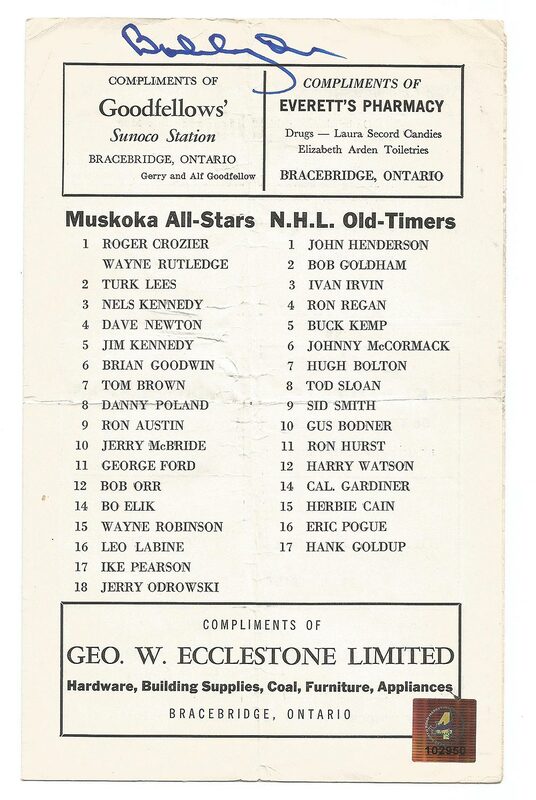 It was a program of Bobby playing in a “Muskoka All-Stars vs. NHL Old-Timers” game, but Bobby is on the young man’s team and he is not listed wearing his iconic number 4; he is wearing 12. When I saw this, I knew I had to have it just to show it to Bobby to see if he could put a date to it. While we are standing in line, I start a conversation with a man in front of me who has a thick French-Canadian accent. 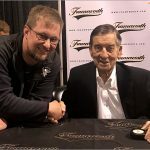 He told me how he drove from Montreal to meet Bobby and how even though he is a die-hard fan of the Blue Blanc and Rouge, he had seen Bobby play live as a kid and he was amazed. It was finally this gentleman’s turn to get his item signed. “Hello, Mr. Orr,” he said. “You’re from Montreal!” Bobby replied. “Yes sir,” said the man. When I’m listening to this conversation, all I can think is how heated the rivalry of Montreal and Boston was and still is, and here is the greatest Boston Bruin ever, telling a Montreal fan how amazing their people were, how they affected his game and how much joy he got from the atmosphere the fans in Montreal brought to the game — even though he was their biggest opposition. Now it is our turn and I lay the program on the table. “Oh yes, I absolutely do!” His eyes grow wide and he just stares at the paper for 20 or 30 seconds. Bobby asks for them to hold the line for a few minutes so he can really take a look at this program I had just handed him. “Where did you get this?” Bobby asked. Bobby couldn’t take his eyes off the program. 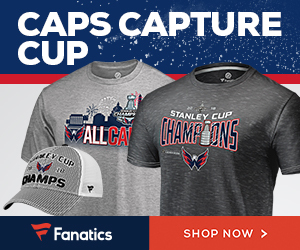 Finally, he grabbed a Sharpie and signed the top. As I was walking away, I could still hear him telling people about how cool it was to see that program. When we got outside to put all our stuff in our car, it finally sunk in on how amazing the whole experience was. I was smiling ear to ear. 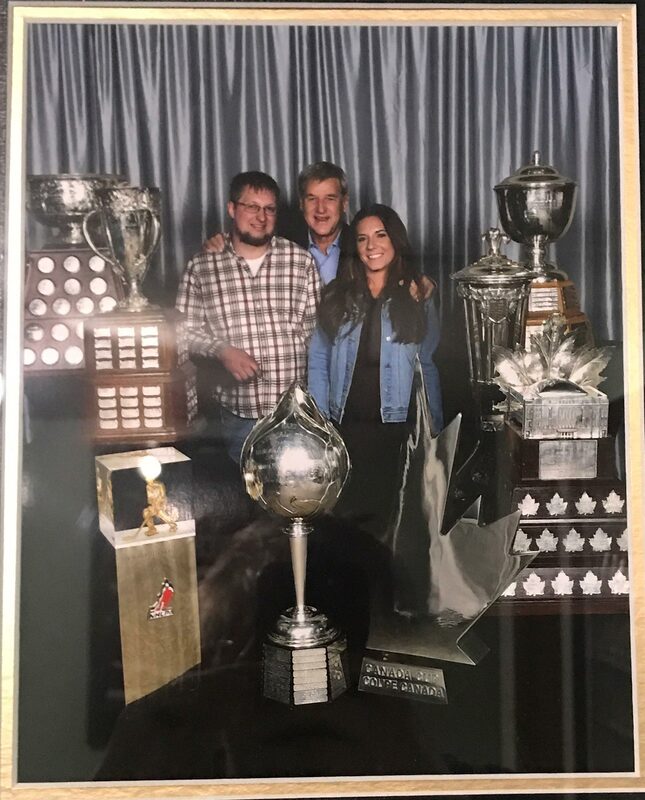 My wife then turns to me and said “Only you can walk in and make Bobby Orr nostalgic about something you handed him.” I burst out laughing. As I said before, I am always nervous that I will be disappointed when meeting a legend. 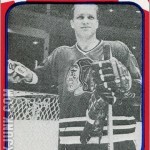 But just like on the ice, I should have known that Robert Gordon Orr never disappoints. 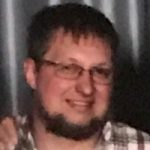 Great first post! 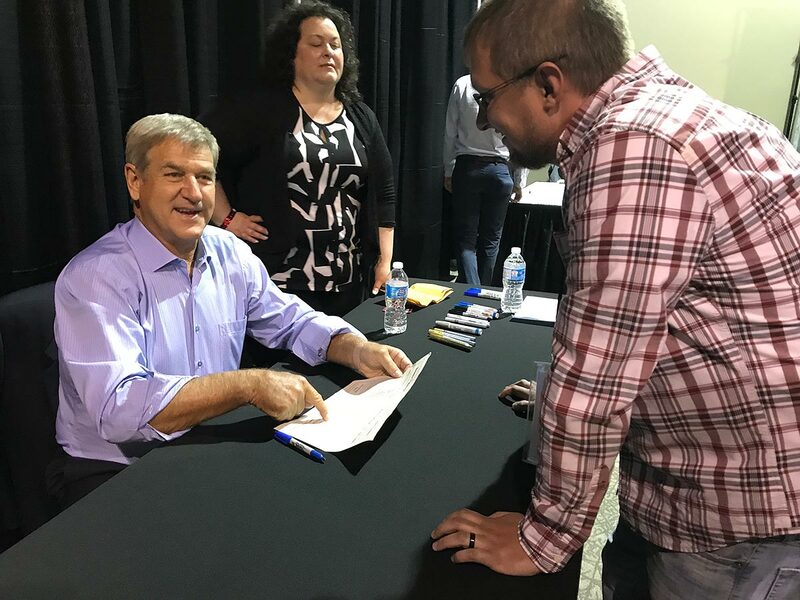 Bobby Orr seems like he really is as nice as he comes across on TV. 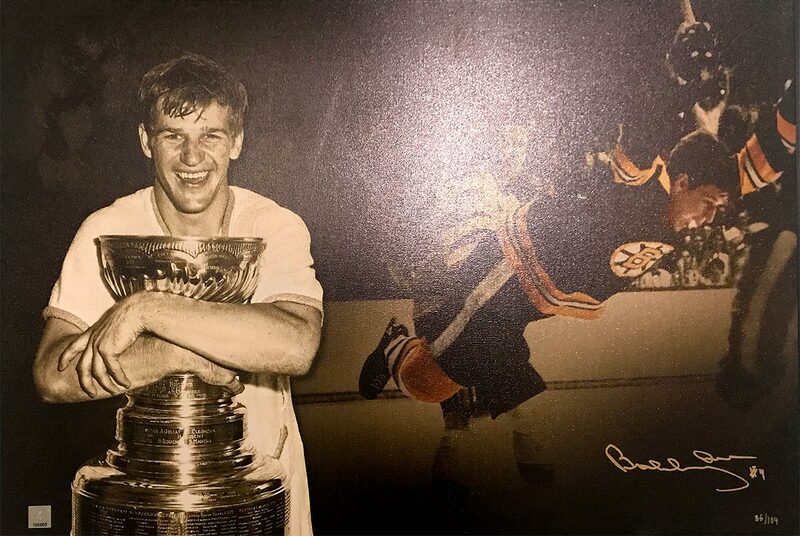 I’m not a Bruins fan however, my last name is indeed Orr and My Father was named Robert (he went by Bob) and to add a twist I have an uncle named Gordon. 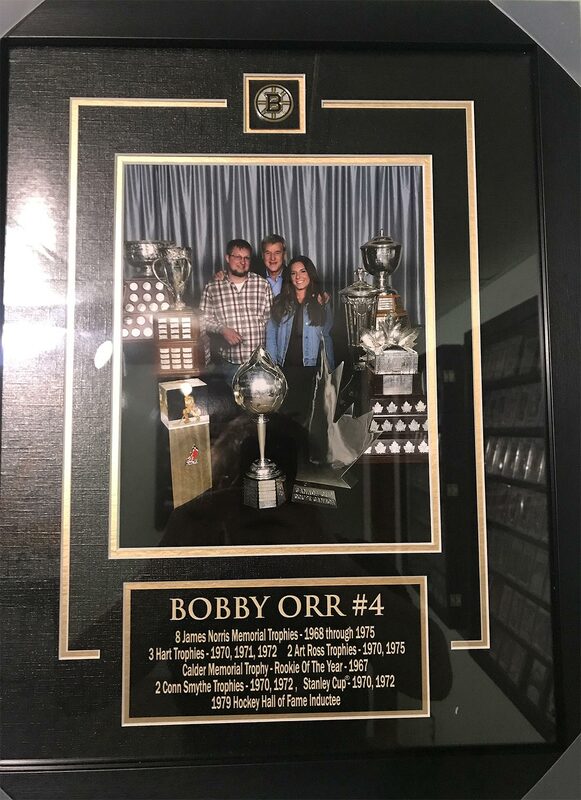 So I always feel as if there is a connection to Bobby Orr. Wow such a neat story. I am not surprised whatsoever about Orr. I have never heard one person say he was arrogant or hard to deal with. He is as he comes across – a genuine, happy, nice guy. Just a retired player who loves being around the fans. Your very lucky to have met him at the show (I went this spring but couldn’t afford to go unfortunately). Your story has a bit of a personal tie for me in a way I would have never expected – Gerry Odrowski. 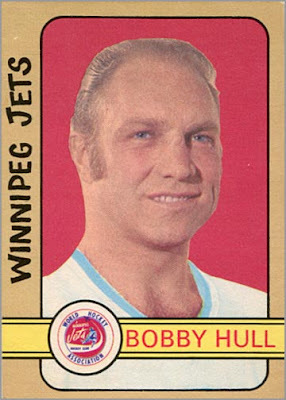 Honestly I am amazed (but not surprised) that Bobby played in that game as a 12 year old. I am also not surprised that Gerry invited him (being that they both grew up in the same area, about an hours drive or so away). Gerry was my grandfathers’ roommate in juniors (the Barrie Flyers) and while I haven’t met him in person yet, I have sent him a few letters back and forth over the last couple of years talking about that time period and his experiences. 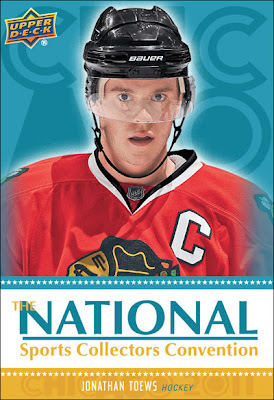 He has been super awesome to chat with and you can tell that he genuinely enjoys talking about his hockey days and has no problem making time to write (definitely cut from the same cloth as Bobby). 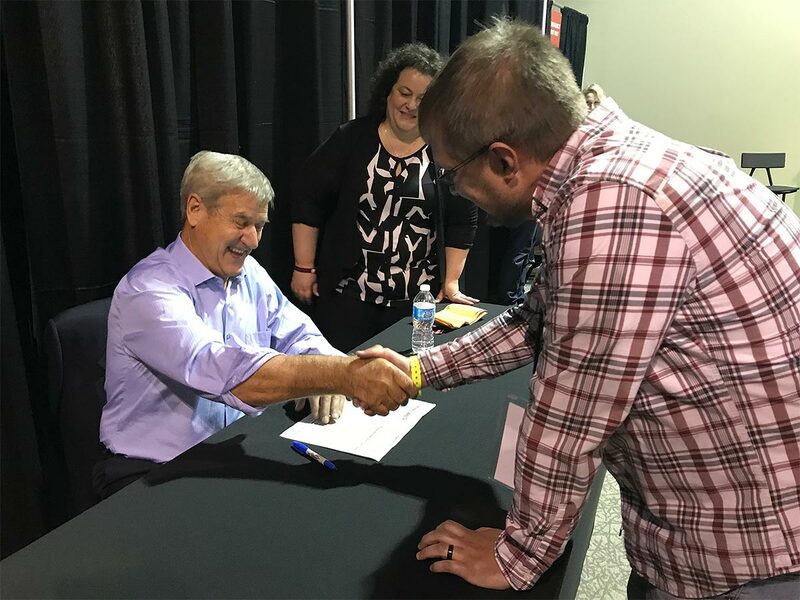 So that was super neat for me to see how Gerry comes up at a Bobby Orr signing. As for your program – treasure it. 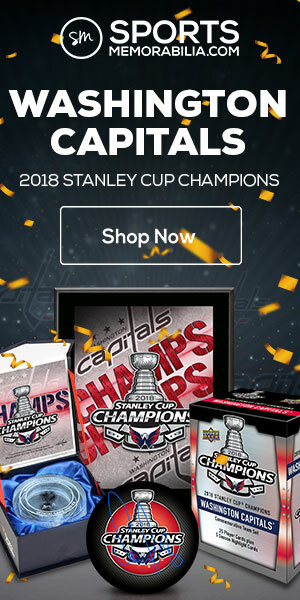 It is now definitely a one of a kind item! This is such a great story. 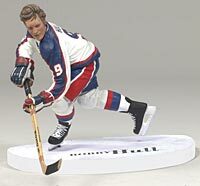 I hope to someday meet Bobby Orr. It’s always been my dream. It’s so nice to know that he is as wonderful as he seems.